HELPING YOU GO WITH THE FLOW. 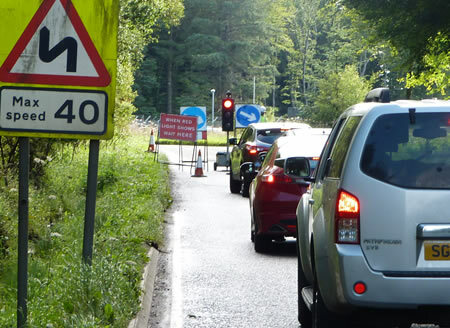 Why Use Queensferry Traffic Management (QTM)? 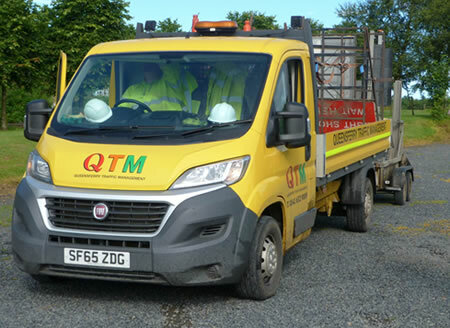 Queensferry Traffic Management Ltd was formed in August 2015 to provide Traffic Management services to all sectors of the Construction, Public Utilities and Local Authority Sectors. 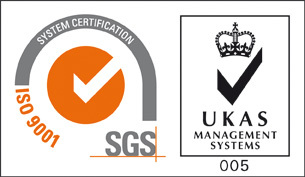 QTM Ltd offer a full range of traffic management compliant with sector schemes 12B & 12D. 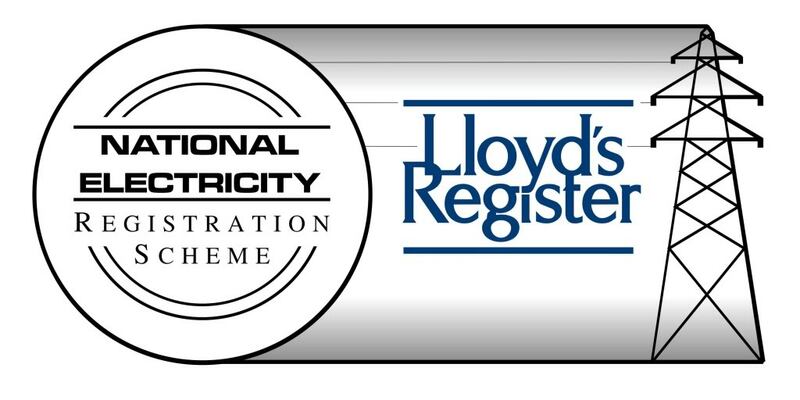 • Design, installation, maintenance and control of Temporary Traffic Light Systems. (Including any requirements for pedestrians). 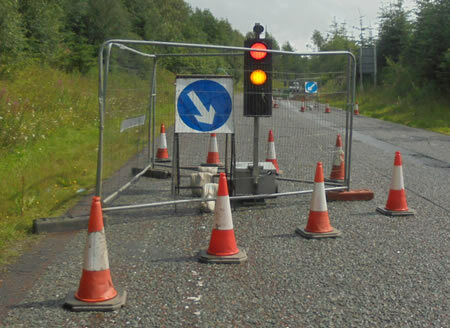 • Design, installation and maintenance of Lane Closures. 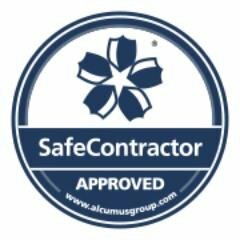 • Supply and installation of Site Access Signing.